My daughter is 5 this year. She is a girly girl and loves dancing. So, these days I knit a lot at ballet recitals, looking at 5-year-olds enjoying themselves. Very soon my baby complained that she was cold: the required pink leotard does not have any sleeves, so low and behold: ta-da! I made her a little pink shrug to go with the outfit. One of the other moms in the class asked me for the pattern. so I though some of you might have a use for it too. Notes: Shrug is worked in one rectangular piece. Work 1x1 ribbing (k1, p1) each row for 1 inch (2.5 cm). Work in this manner for 14.5 inches (37 cm) - total 15.5 inches (40 cm) from the cast on row. Switch back to 1x1 ribbing. Work the ribbing for 1 inch. Cast off all the stitches. Wash the piece, dry flat. Fold lengthwise. Sew the ribbing together on each side of the shrug. 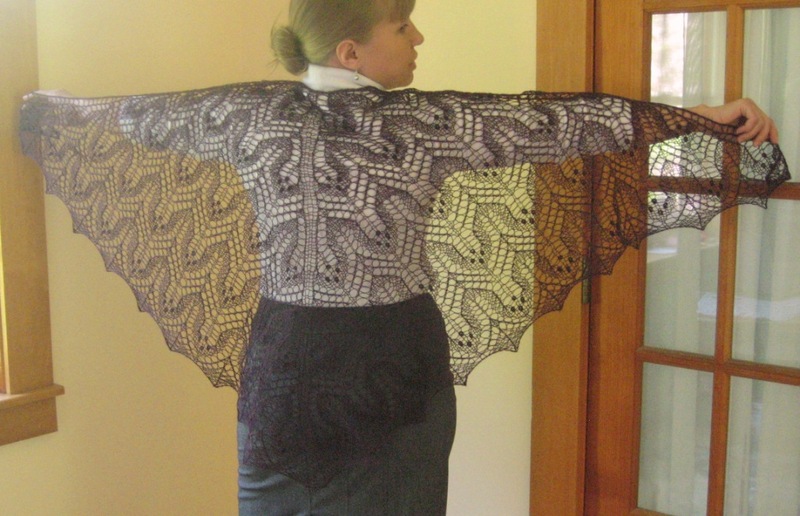 The shrug can be left as is or the neck/back sides can be finished with crochet border. Bolero güzel ve prensesde güzel olmuş..sevgiler. I'm doing my first knitted clothing pattern and trying your beautiful Little Ballerina Shrug and wanted to find out how you create the sleeves. Can't seem to find it anywhere in the pattern. when you sew ribbing together on each end of shrug it will create sleeves. 1. 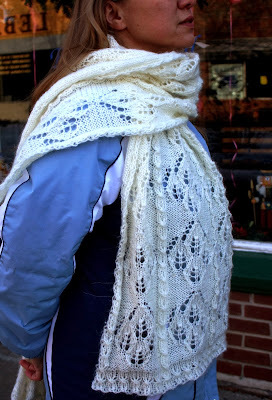 Are there matching leg warmer knitting patterns, or extremely similar patterns, I may knit to include this as a gift? sider best matching your pattern. 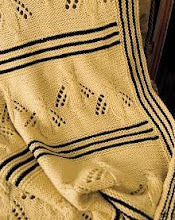 Does polka dot stitch used in pattern go by another name or is it a basic form? 3. 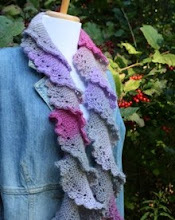 Are any changes to pattern exist if using circular knitting needles? can sleeve portion of pattern be lengthened to make this? I am sorry this is long and appreciate your reply and patience-yours and others. I look forward to your reply. 4. You would increase the "polka-dot" portion of the pattern from 14.5 inches to the size you want. 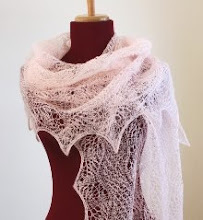 I love this pattern, as I want to knit it for my 7-year-old granddaughter to wear with a special sleeveless dress for a father/daughter dance next month. 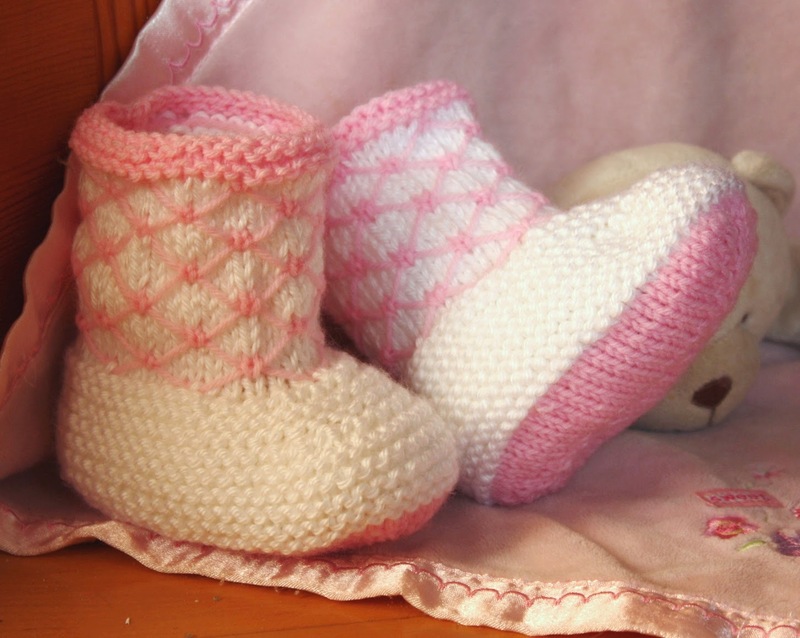 Would instruction #4 about increasing the polka-dot portion also work for increasing the pattern to fit a size 7-8. I've looked all over the internet for a lacy pretty shrug, and yours is by far the prettiest!! THANK YOU!!! "Work in this manner for 14.5 inches (37 cm) - total 15.5 inches (40 cm) from the cast on row." "Work in this manner for 17 inches - total 18 inches from the cast on row. Hi! I think this pattern is really pretty. I just started knitting about 9 months ago and I really want to make this for my daughter who is taking ballet classes. I'm kind of confuse with the ribbing part. Am I knitting the ribbing separately and then CO another 46 stitches for the polka dot pattern or do I continue knitting the polka dot pattern after I do the ribbing? Any help would be appreciated. Thank you so much! It is all one piece. HI Elvira! can you send me a picture of your shrug? I'd love to see it! Thank you for sharing this wonderful pattern. It's super easy and looks much more complicated/decorative. I expanded the cast-on stitches by 10 and will increase the length by about 25% to fit my 8 year old. I started the ribbing (sleeves) with circular needles so I don't have to sew them. I'll see how much time I have left to decide on what trim or edges to do. This is to modestly cover her shoulders for her first Eucharist outfit. After much fruitless searches for a white sweater (really?!?! no one has cute white sweaters anymore), I'm thankful for my mom teaching me to knit and finding this pattern. Hi i like this pattern but am confused. 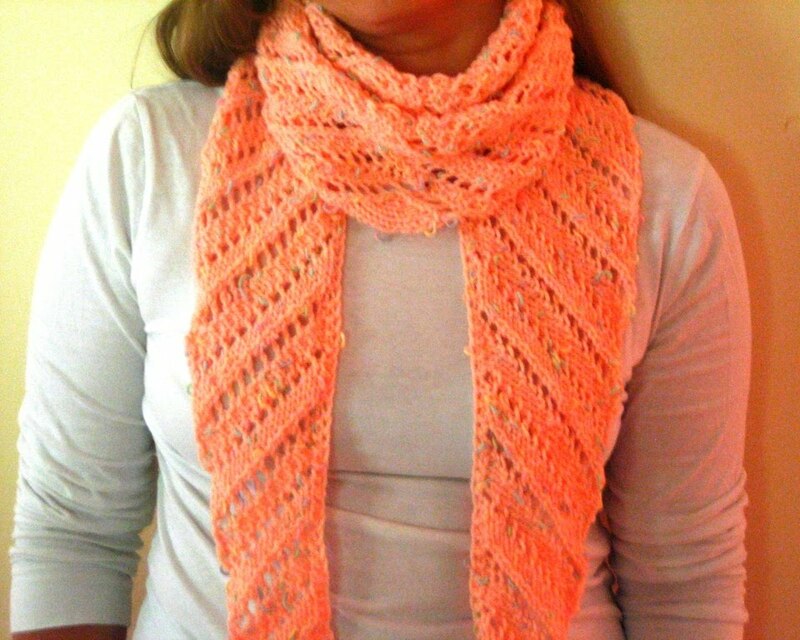 With the polka dot pattern you will be losing stitches each time you knit 2 together. Surely you need to increase in stitches at some point on the row to keep the knitting the same width throughout. I would love to make this for my little girl who does ballet. she would love it but I dont want to find the pattern too confusing for my beginners brain!! I made this quick easy to knit shrug for my 4 year old granddaughter to go with a sleeveless party dress I had bought as a gift....I used eyelash wool (which gave it a luxury fluffy fur look...I left out the polka dots as they couldn't be seen... she loved it !! !......her mummy couldn't believe I had made it and her 8 year old sister asked if I could make her one to go with her party dress too...what better compliment...thankyou !! Awesome! 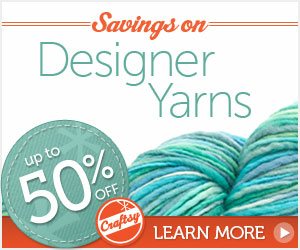 Going to adjust this for bulky yarn and make it out of cuddle fleece. Thanks for the idea! Does the neckline have scallops? I'm making this for my granddaughter who's in ballet classes. Thank you for lovely pattern. Sorry I should of read further.